Could the future of work for luxury lie in freelancing? Freelancers are on the rise worldwide as digital is transforming the way people collaborate and do business. Today we sit down with award-winning entrepreneur Jayce Tham, co-founder and Chief Businesswoman of media agency CreativesAtWork, to discuss the thriving creative freelancing economy. 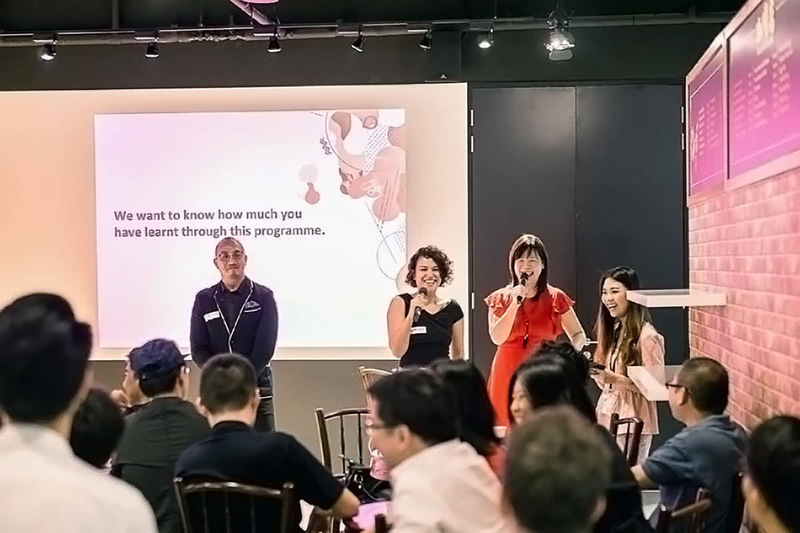 Graduated from the Nanyang Technological University of Singapore, Jayce Tham spent over a decade in the corporate world of finance and media before launching CreativesAtWork in 2012. Jayce now works with talented media freelancers across all of Asia to create innovative and creative media materials for reputable brands. 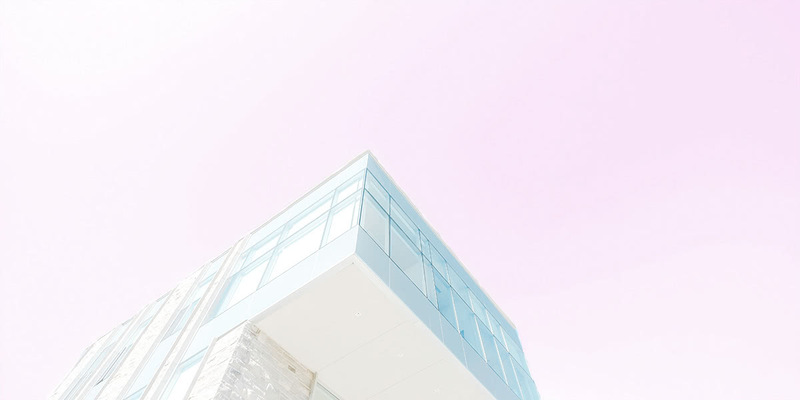 Jayce Tham’s creative network spans across multiple media sectors, including broadcasting, animation, games, and digital media. It is thus no surprise that she was asked by high-profile clients to also help strengthen their presence in Asia. 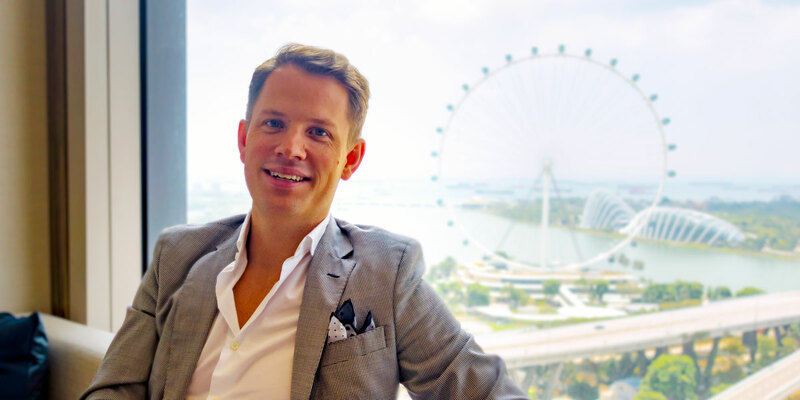 For the last seven years, Jayce has indeed been working alongside international brands in the media space to structure a series of investment deals and solidify their activities in Singapore. 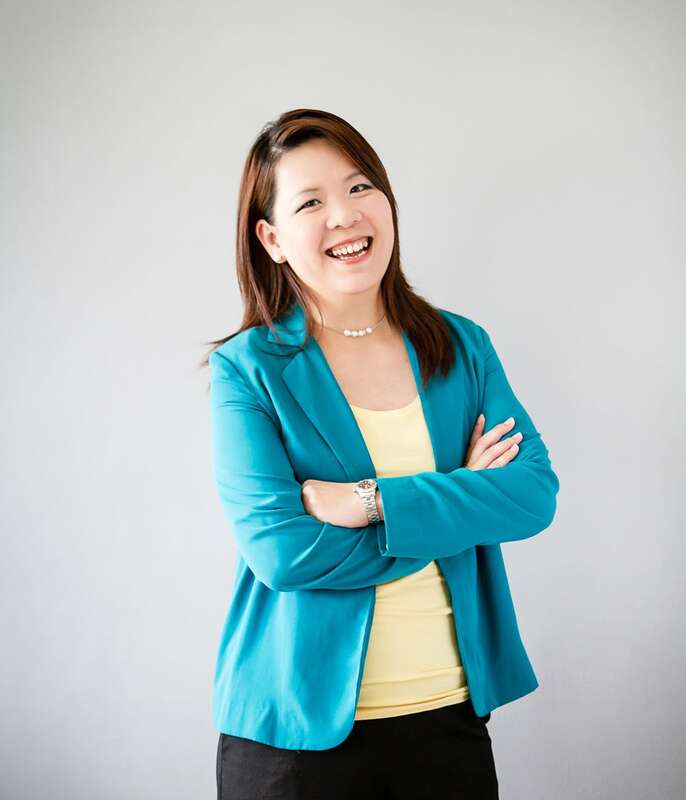 Jayce Tham’s partners include various government agencies in Singapore such as the EDB, IDA, MOF and IRAS where she helps develop strategies and implementation plans for the growth of the media industry. Luxe Digital: Hi Jayce. Thanks for taking the time to share some insights with us. Can you tell us a bit more about CreativesAtWork and what you do? 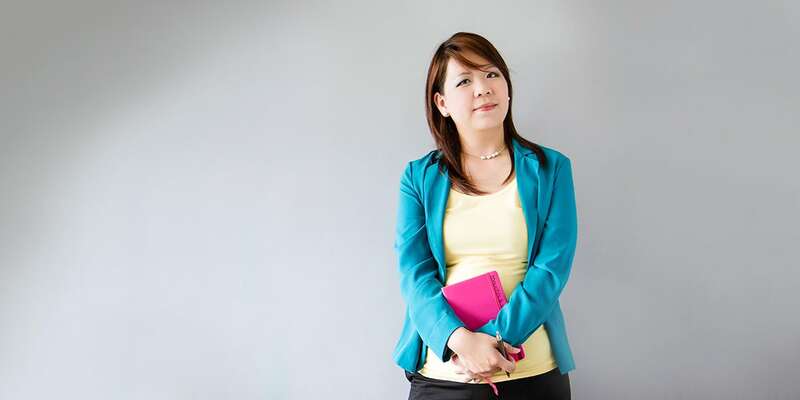 Jayce Tham: Freelancing is one of the fastest-growing career paths for young professionals. Millennials and Generation Z who are starting their professional life don’t want to replicate the model of their parents, that they see as being overly structured and cumbersome. Younger professionals are increasingly owning their career choices. Freelancing full-time across borders, industries, and occupations is a liberating way to achieve that. However, one of the biggest challenges for aspiring creative freelancers is to connect with companies who need their services. They often don’t have the right network to engage with the right stakeholders. In parallel, businesses are increasingly finding it challenging to find, attract, and retain talented creative employees. That’s why we decided to establish CreativesAtWork. We are the essential link that brings together creative freelancers and employers looking to produce media projects in Asia. We connect media freelancers to businesses and provide project management services. CreativesAtWork is a complete solution for every creative media project — from corporate branding and graphic design, to video production and post-production, photography and talents. Luxe Digital: It’s been 6 years since CreativesAtWork started, how is the business doing today? Jayce Tham: Fantastic. Since its inception in 2012, CreativesAtWork has built a trusted network of over 1,500 specialists in the media industry. We understand the challenges that brands and businesses face, and we’re best positioned to provide them with the right people for the right project. Timeliness: with flexible and easily scalable teams of creative freelancers, we ensure that content gets delivered on time and on target to our business clients. Quality: having a database of industry specialists from a variety of creative fields allows us to deliver exceptional quality. Budget-friendly: we assemble custom teams of freelancers for each individual projects, making sure that only the most relevant individuals for the job are included, avoiding redundancy and unnecessary costs. In a nutshell, CreativesAtWork provides businesses with a specialised, on-demand freelancer workforce that works across borders and time zones. Luxe Digital: What were your inspirations to launch CreativesAtWork? Jayce Tham: First, it was our passion for the media industry. I co-founded CreativesAtWork together with my business partner, Fanny Tham. Fanny was a freelance producer for a couple of years after her company closed down due to poor economic conditions. As she and her ex-colleagues were suddenly left jobless, they started to band together and pitch clients for projects. The size of her freelancer pool grew quickly and projects were coming in. But they also faced several organisational challenges. Talking with her and her group, I realised that my business development skills could help solve most of these challenges for them and their clients. I thus left my corporate job. CreativesAtWork was born. We rapidly realised that the problems we were solving for our freelance friends could also help other freelancers in Asia. CreativesAtWork thus started to focus on building a bridge between freelancers and our clients. From there on, the size of both our freelance pool and client list started to grow organically. With the evolving workforce demographics and the emergence of new economic trends, we believe businesses now have an enormous global talent pool that is readily available. Brands are now able to create specialised teams of experts on-demand. I strongly believe that the trend for an on-demand workforce and online collaborative workspace is set to only grow larger in the coming years. This will create more business opportunities for businesses and freelancers alike. Luxe Digital: Was CreativesAtWork conceived as an online platform from the beginning or did you transform into a digital business over time? Jayce Tham: Our initial objective was just to help our freelance friends get more jobs quickly, hence we didn’t really think originally about the format of our business. As we started to expand, however, we realised that there could be more efficiency built into the media value chain if we were able to provide a streamlined workflow for all parties. This is when the online platform came about. We continue to constantly refine and improve it to add more value to our users. Luxe Digital: Tell us more about your clients. CreativesAtWork has worked with some of the world’s leading luxury and premium brands such as LVMH, Ogilvy, Unilever, and the BBC. Why do you think such brands are keen to work with creative freelancers? Jayce Tham: Our clientele, currently, mainly consists of international broadcasters, advertising agencies, production houses as well as brand owners. 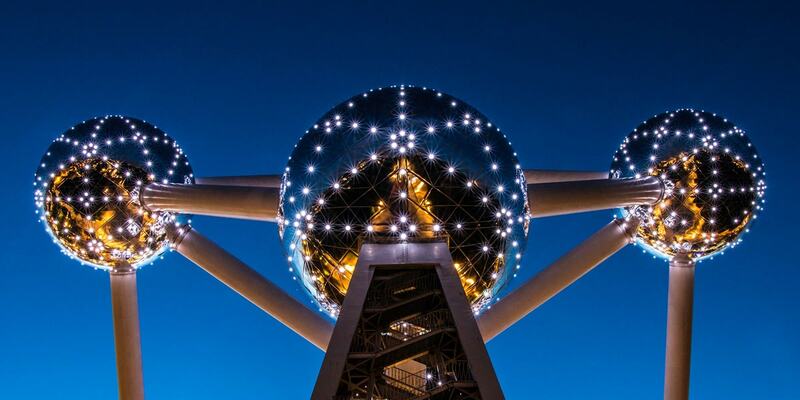 Increasingly, we are also adding SMEs, start-ups and Government agencies to our client pool. We are also conducting more regional support across Asia. We just finished a series of shoots for one of our clients in Thailand, Hong Kong, Korea, Japan, and Indonesia. The main reasons for clients to work with us is to access a curated pool of experienced freelancers. We tailor the selection of freelancers according to our clients’ project requirements and budget. More importantly, as we also provide project management services, our clients can feel at ease handing over the project for us to manage from conceptualisation to final delivery in accordance with their preferred timeline and budget. Marketers are increasingly using videos and visuals in their marketing plans as consumer habits are evolving. The demand for creative talents is thus expected to grow exponentially in the coming years. Luxe Digital: You have built a strong community of creatives over the years. What are your views on the evolution of the freelancing market? Jayce Tham: Freelancing is increasingly becoming more common nowadays. When we first started, it took us a while to convince our clients to work with freelancers. Not anymore. Clients are more acquainted with the idea of hiring creative freelancers for a specific project. Initiatives and support from the NTUC and MOM in Singapore also help us greatly to build up awareness in the market. More businesses now know that they have more options to fulfil their creative needs. Digital is dramatically transforming the way we operate and collaborate, but we still rely on face-to-face meetings. Beyond our work with clients, we are also genuinely invested in empowering and nurturing freelancers, which is why we conduct regular meetup sessions and freelancing training bootcamps. My view is that freelancing will only continue to grow in the coming years. Businesses work differently since the financial crisis. They want to keep their operations streamlined with as little overhead as possible. Flexibility is thus key, for both MNCs and SMEs. In parallel, the younger professionals entering the market are less interested in traditional corporate careers and want to design their own growth path. Luxe Digital: Does it mean that younger generations make up the majority of your pool of creatives today? Are Millennial and Generation Z freelancers any different from the older generations? Jayce: Currently, the majority of our freelancers are aged between 25 to 40. Millennial and Generation Z freelancers make up quite a substantial pool. Every generation is different due to their life experiences. But for creatives, the one thing that is consistent across all generations is the power to use their craft to create something original and tell a story. The possibility to work remotely is definitely helping grow our pool of Millennial and Generation Z freelancers however. They value the ability to work with clients across different time zones and locations. Luxe Digital: What is your vision for the next 5 years in the freelancing industry? What are you most excited about? Jayce: Marketers are increasingly using videos and visuals in their marketing plans as consumer habits are evolving. The demand for creative talents is thus expected to grow exponentially in the coming years. We also expect Asia to follow the footstep of the US freelancing industry with more people embracing the idea of flexible work. There is still plenty of room for growth from both the demand and supply sides. Connect with Jayce Tham on LinkedIn.